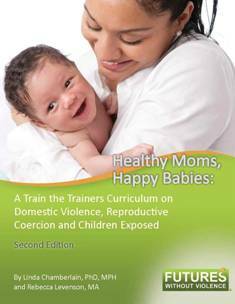 In our efforts to meet the ongoing needs of home visitors and state agencies that oversee these programs, FUTURES is excited to announce the 2nd edition of our Healthy Moms, Happy Babies Train the Trainer curriculum. In the last three years many states have struggled with meeting the federal domestic violence benchmark and sought help from FUTURES to support them with technical assistance. This edition was created to better support programs in developing a core competency strategy and to ensure that all home visitors have adequate training on how to have conversations about healthy relationships and not see domestic violence screening as simply a checklist. We learned a great deal about mother’s fears about child welfare involvement as a barrier to disclosure to domestic violence–to that end we have focused very specifically on a universal education approach that is wedded to general screening tools. What’s nice about this approach is that it works for all home visitation programs regardless of the their screening tools. In addition, we learned that home visitation professionals need trauma informed supportive education about the impact of personal and vicarious trauma for themselves in order to do the best work with families and reduce the amount of staff burnout and turnover that some program struggle with. We also learned that practice matters when it comes to implementing simple and effective tools to support better screening though conversations about healthy relationships and domestic violence. This curriculum provides tools to support assessment and education through the use of scripts and safety cards. 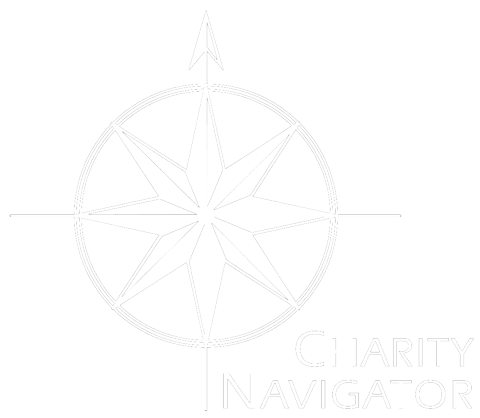 These tools have been designed to facilitate partnerships with advocacy agencies that promote safety planning and supported referrals to domestic violence programs. Please download the curriculum’s appendices here, and view the videos here: home visitation and safety planning part 1, redefining safety planning to include emergency contraception, supervised visitations, and memorandum of understanding.